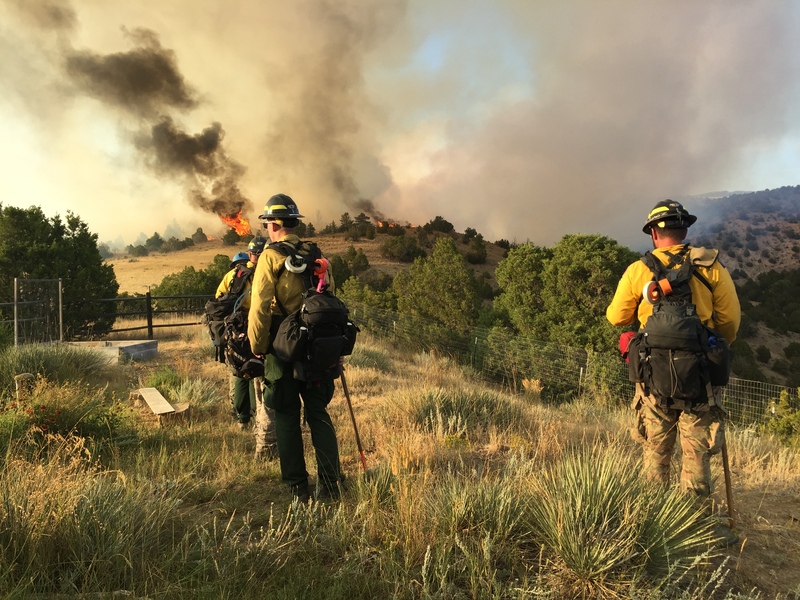 Manage and coordinate wildfire suppression in unprotected portions of Gallatin County (outside of organized fire protection agencies and federal or state land management agencies) in accordance with 7-33-22, MCA. Coordinate wildfire suppression activities among fire protection agencies in Gallatin County, and adjacent jurisdictions. Maintain county’s participation in the DNRC Co-op Program in accordance with cooperative fire control agreement. 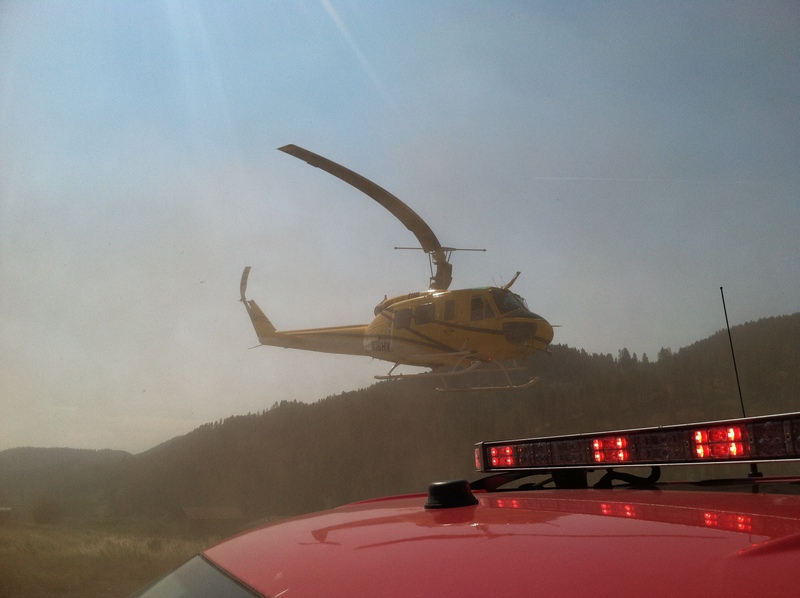 Coordinate wildfire training within Gallatin County in support of the DNRC Co-op Agreement. 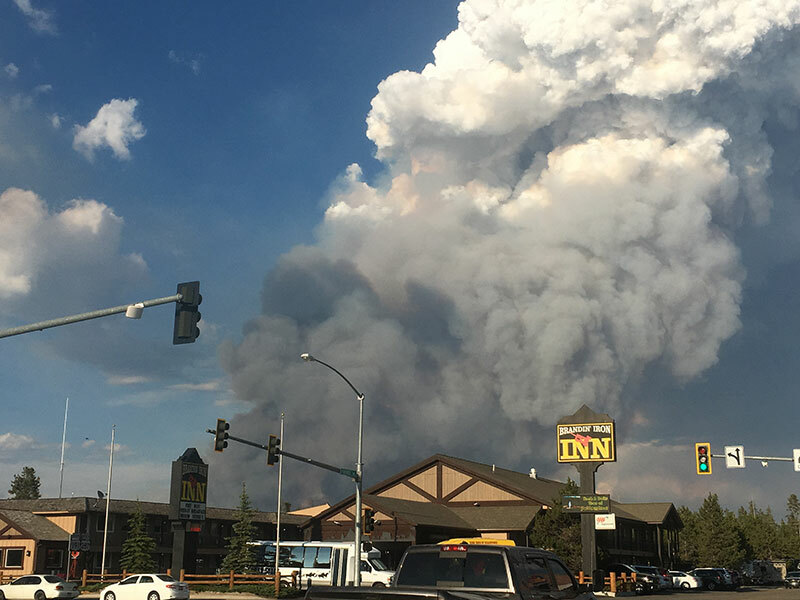 Provide representation for the Gallatin County Commission on wildfire related issues. Coordinate placement and support of County Apparatus and Co-op Engines within Gallatin County. 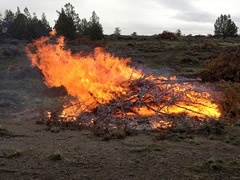 Manage the Gallatin County Burn Permit System. 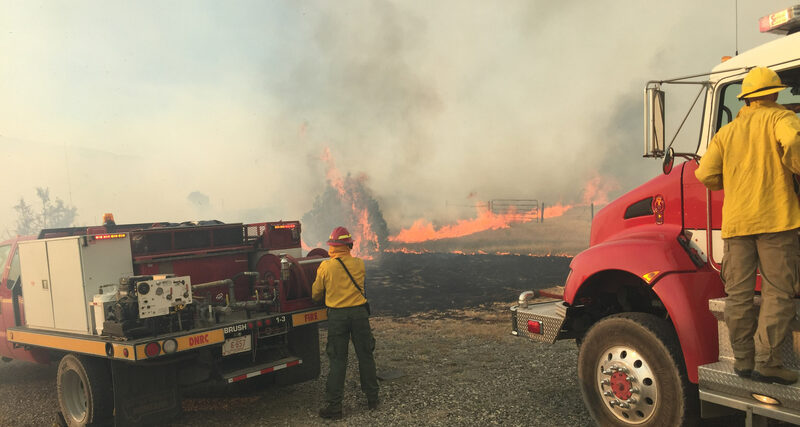 Coordinate open burning and burn bans within Gallatin County. 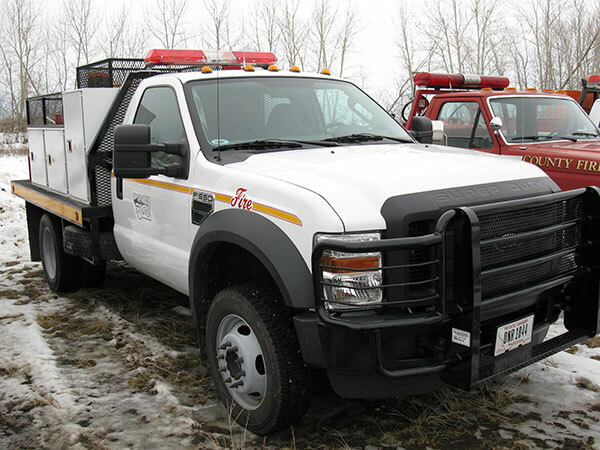 Administer the Gallatin County Rural Fire and Fire Control Fund Budgets. 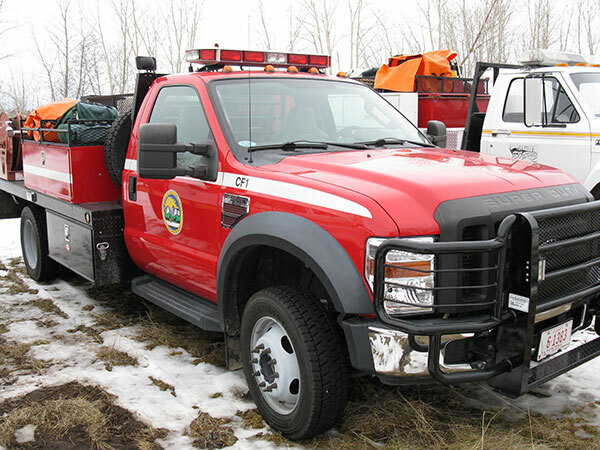 The functions of the program are detailed in the Gallatin County Rural Fire Protection Operating Plan. Likely the most visible program that County Fire administers is the burn permit program. This is a county wide program (although there are some variances in some cities) that we manage the actual system where people purchase and activate their permits through. 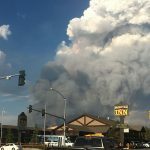 The individual fire protection agencies are responsible for choosing when to open and close burning in their jurisdictions. 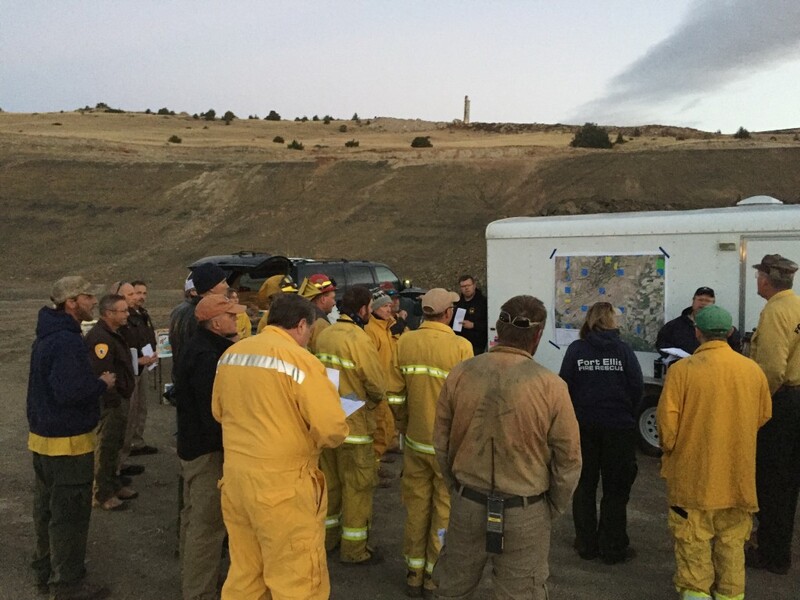 County Fire helps coordinate among the various agencies to try and keep the confusion to the community at a minimum. You can learn more about burn permits at ReadyGallatin.com/burn-permits. 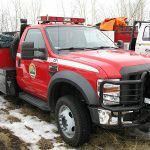 Gallatin County Rural Fire manages a combination fleet of county and state owned wildland engines that are distributed to fire departments around the county. 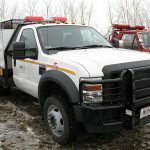 These apparatus are provided to the fire departments at no cost and maintenance is supported by the county/ state while the fire departments provide the staffing. 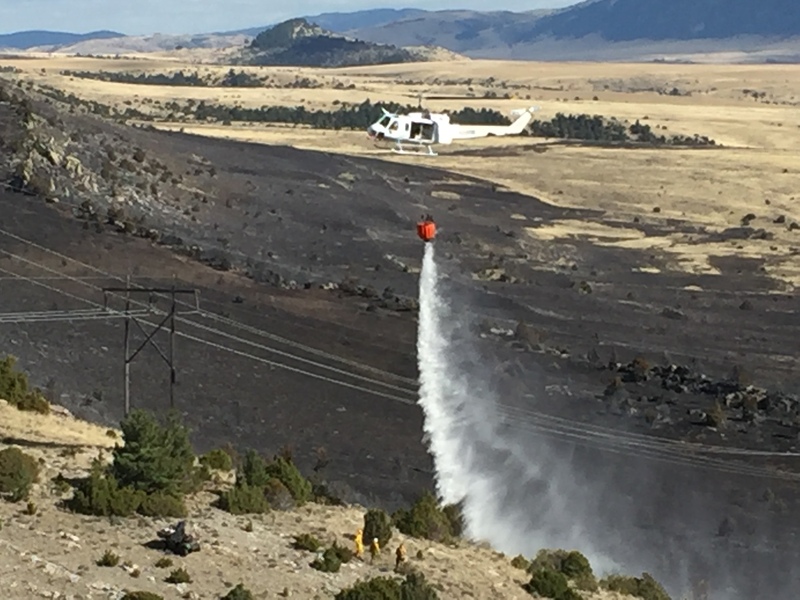 This in kind partnership increases the overall fire fighting capacity in the valley and provides available resources to respond to wildfires in an efficient manner. 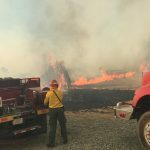 A portion of the burn permit fees are allocated to support fire fighter training in Gallatin County. 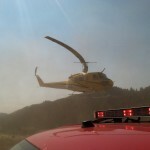 Typically this funding is utilized to bring in a training course or cover tuition for a firefighter to attend training. Past examples of this supported funding is: Gallatin Leadership Seminar, ITAC, Stewart Rose, aviation refreshers, extrication training, firefighter 1 academies and other outside training courses. Agencies interested in utilizing this funding must contact the Fire Warden prior to the activity to obtain approval. Once approved, the agency/ individual can incur costs. Within one month of the approved activity the receipts must be provided to the Fire Warden for processing a reimbursement. Unapproved or late reimbursement requests will not be accepted. 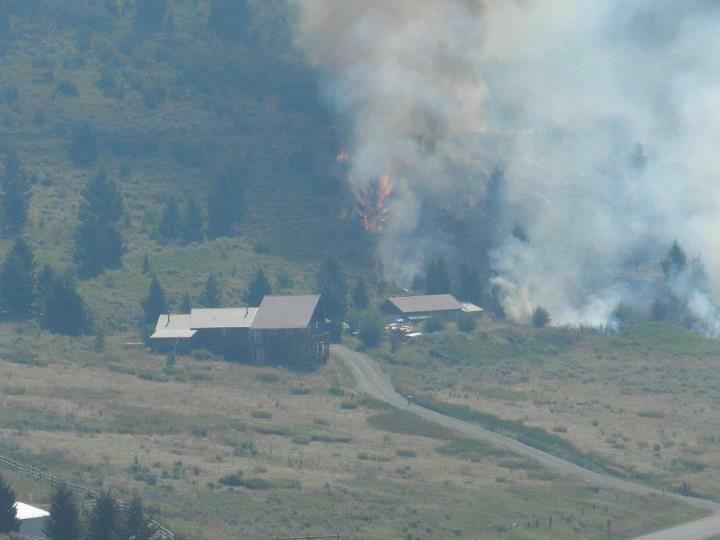 Rural Fire is responsible for suppression of wildfires in unprotected areas (not covered by other fire agencies). 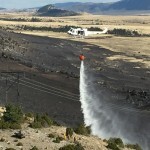 This is an exclusive responsibility for wildland fires only according to 7-33-22, MCA. 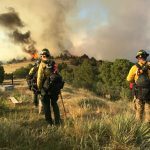 Suppression actions are carried out in cooperation with the fire departments around the county and with volunteer deputy fire wardens. 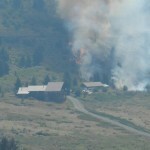 Typically we experience a couple wildfires annually in unprotected areas.